Description 21 Solitaire is a Black Jack variation with 4 different game modes. 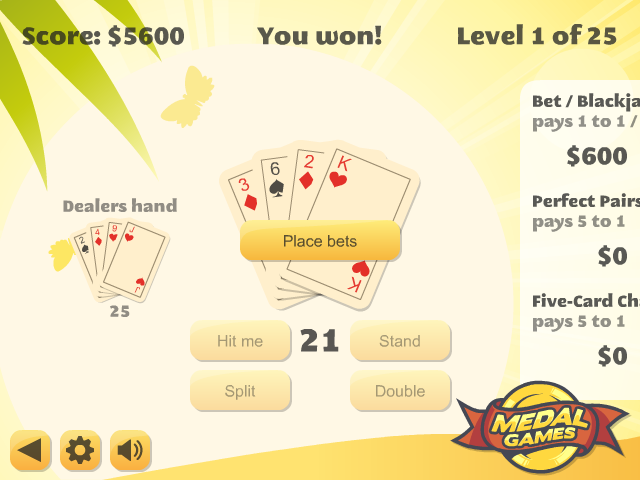 The game includes basic modes for beginners and casino gameplay for the professionals. Controls Use the mouse to play. Your goal is to get a value as close to 21 points as possible without going over it.